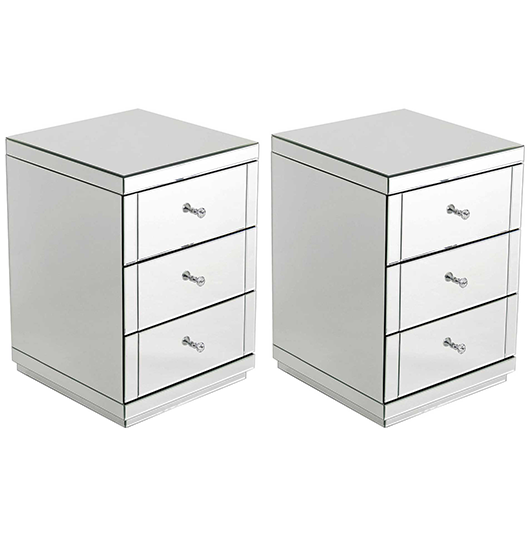 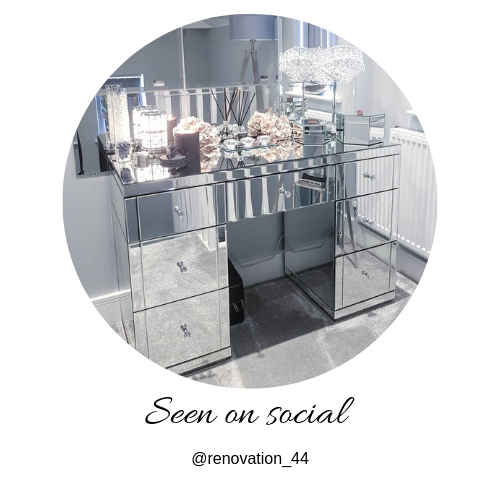 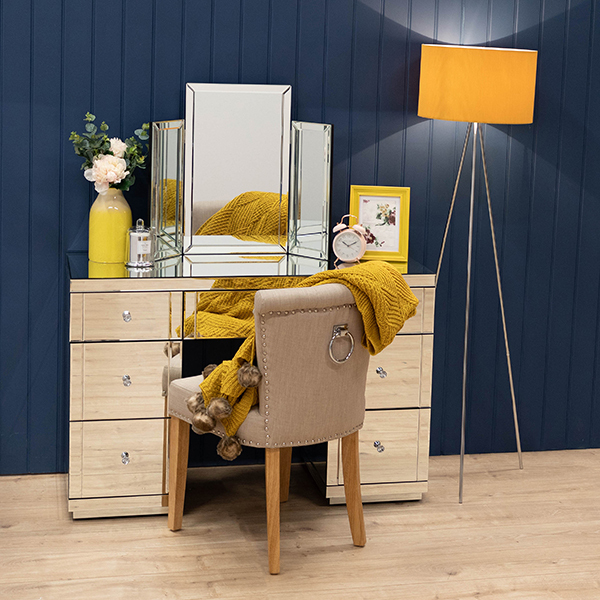 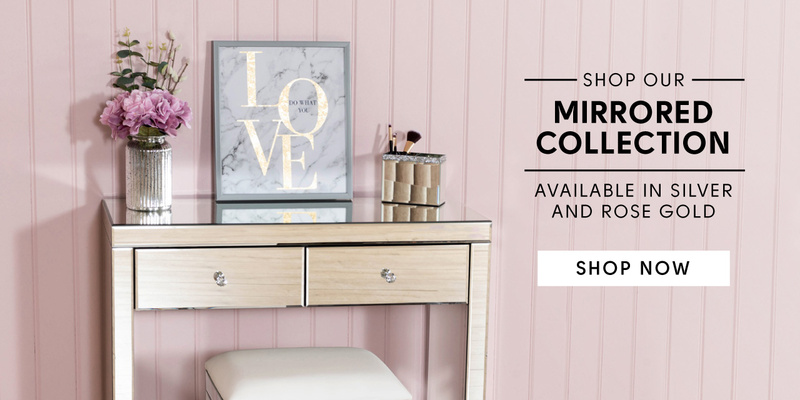 Check out our superb range of furniture, from stunning mirrored drawers to crushed velvet beds. 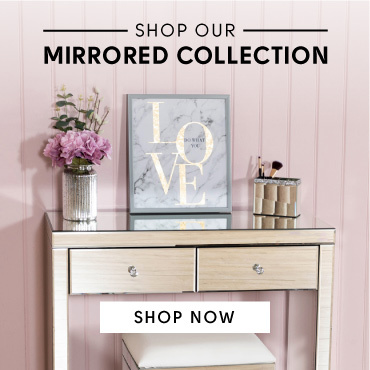 We’ve made all of our furniture affordable, so you can have the home of your dreams. 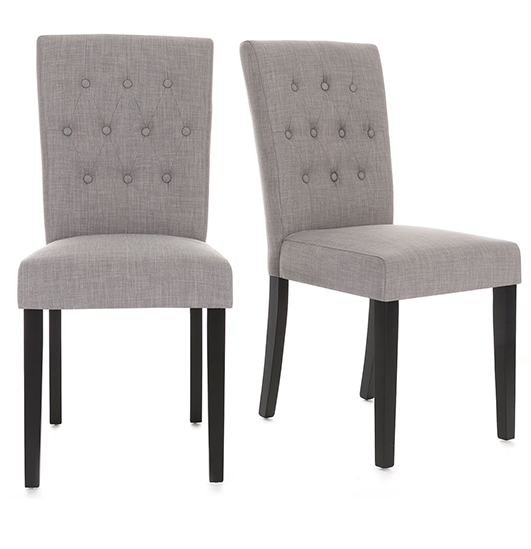 We also have a wide range of chairs, with linen and velvet upholstery, that will bring a luxury feel to your home decor. 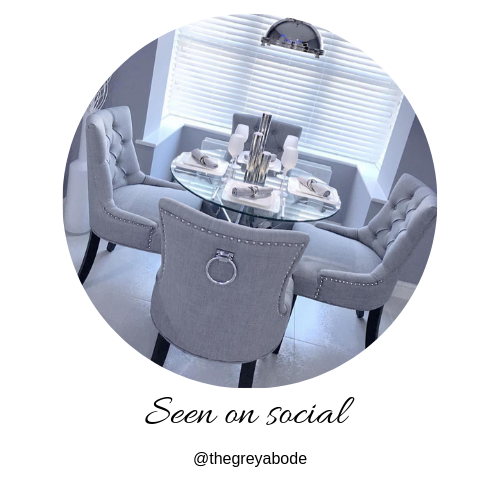 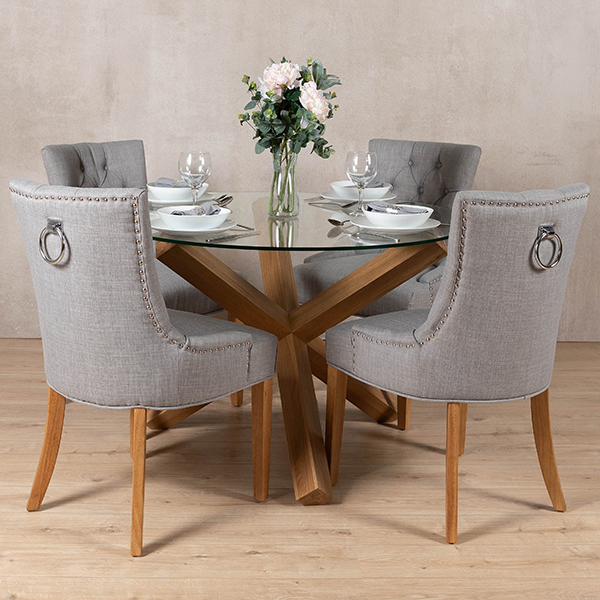 If your dining room needs a lift, then our wide range of dining sets will certainly improve the look of your home. 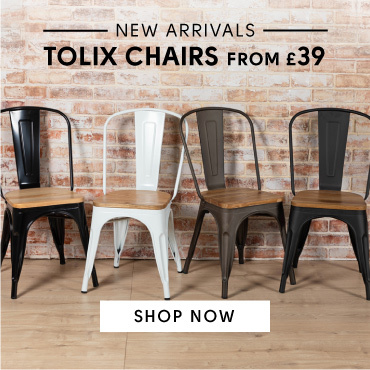 Here at Lifestyle Furniture we’ve made sure there’s something for everyone at affordable prices. 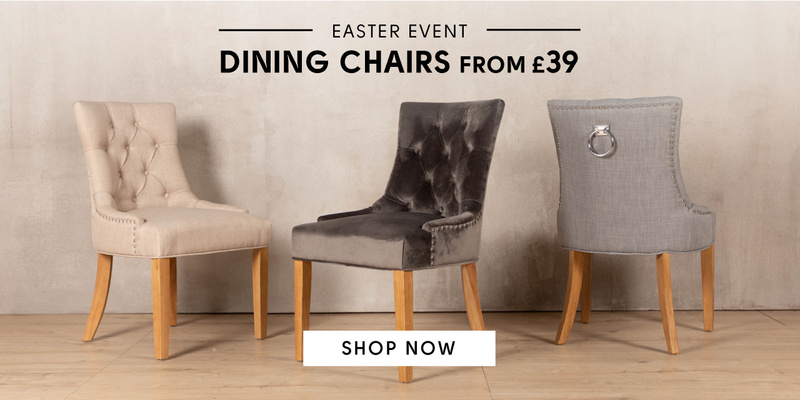 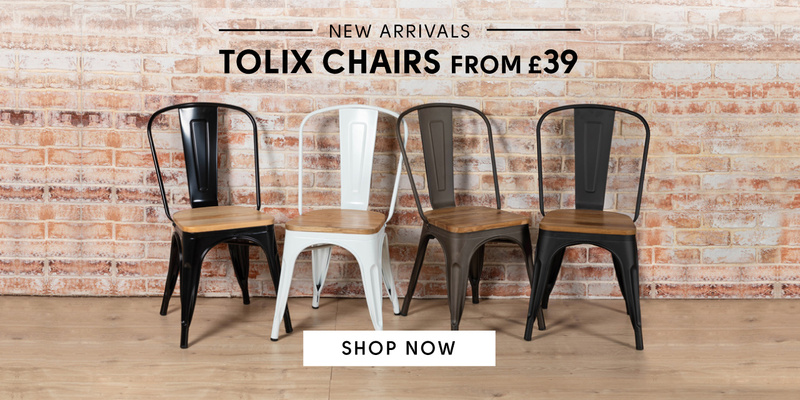 Shop our range of Bestselling Dining Chairs Now from as little as £57.99! 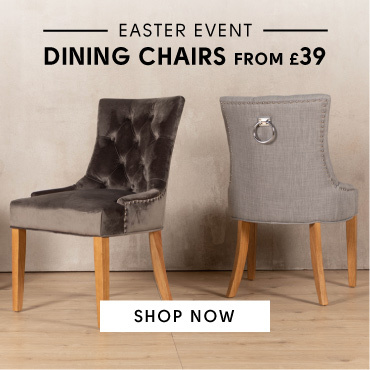 Our button back and knocker styled designs give a timeless look to any living space.